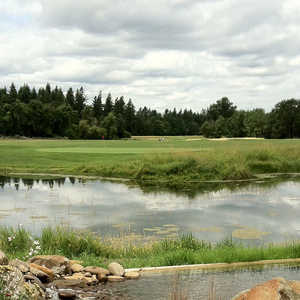 Situated between Clackamas and Estacada, Eagle Creek Golf Club offers one of the best values in the area. Its location also provides scenic views across the swale of the old Oregon Trail with Mt. Hood as a backdrop on many of the holes. 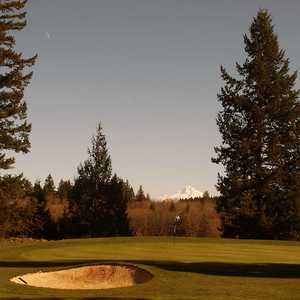 The course was carefully carved from mature forests of fir, oak, and cedar trees.